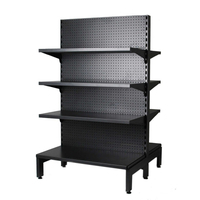 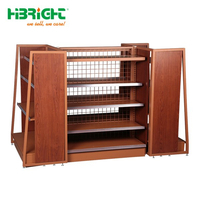 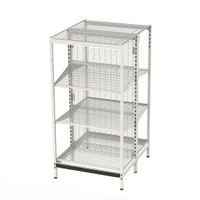 With reinforced shelves and sturdy construction, our European style store shelf have a high load capacity. 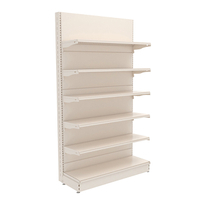 And with the superior finish, our retaill display shelves are built to withstand the heavy, day to day use that gondola shelves required. 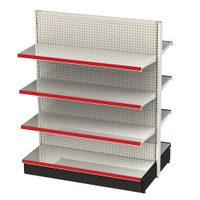 So this style is our most recommend shop shelves! 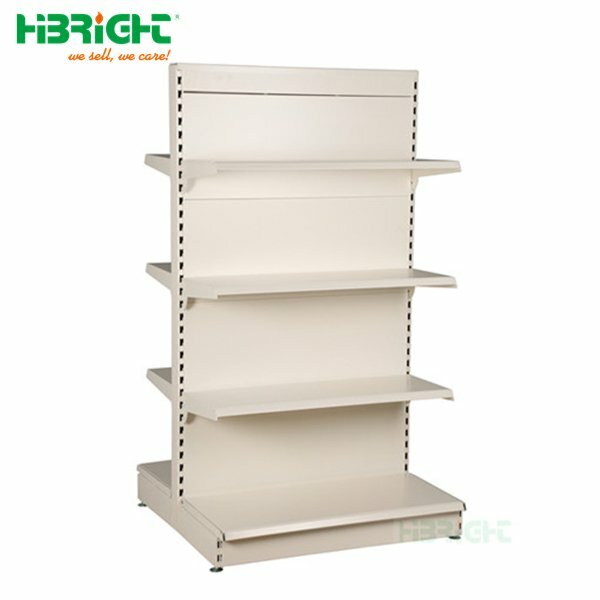 Double-sided retail shelving is a free-standing unit with retail shelves on both sides, also called island section. 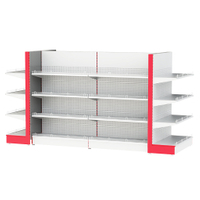 Suitable for placement in the centre of the shop floor to divide the shop and create aisles. 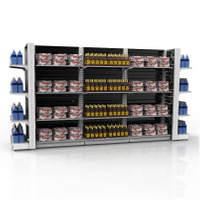 Gondola shelving units are designed to maximizes floor space, adding flow and direction to foot traffic and encouraging customers to browse throughout the whole shop, which can increase sales and impulse buys. 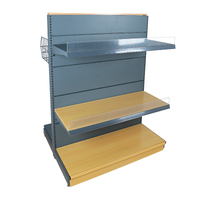 Gondola shelving units come in several different heights and depths to suit different shelving requirements. 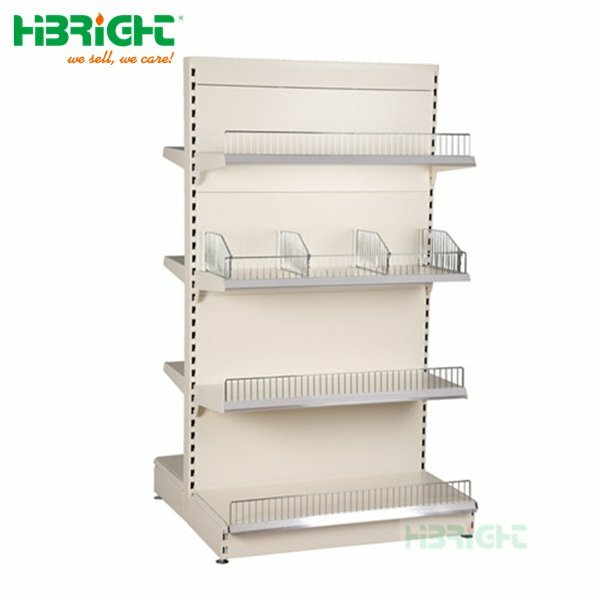 Single sided gondola shelving also called wall shelving, it is designed to have shelves on one side of a free-standing unit, and can be fixed to a wall for added stability. 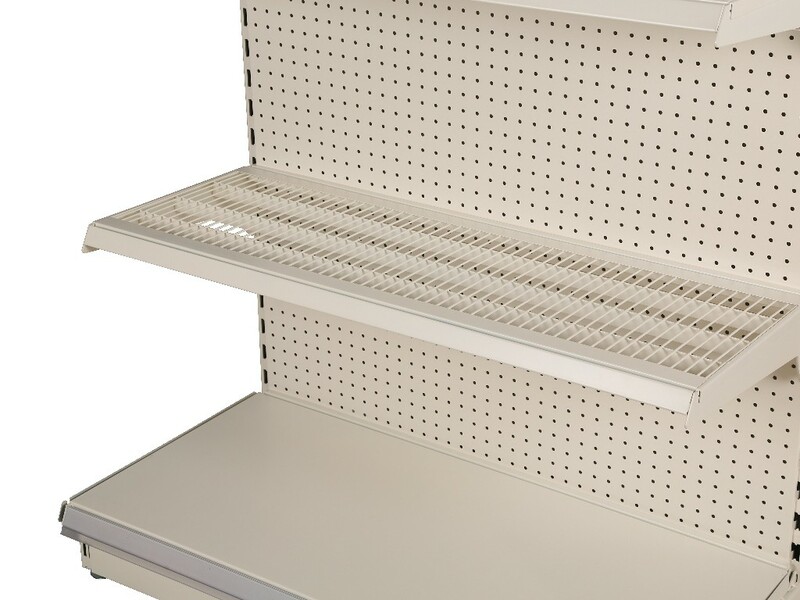 Wall shelving units come with plain back panels as standard but these can be changed for pegboard backing depending on your products and requirements. 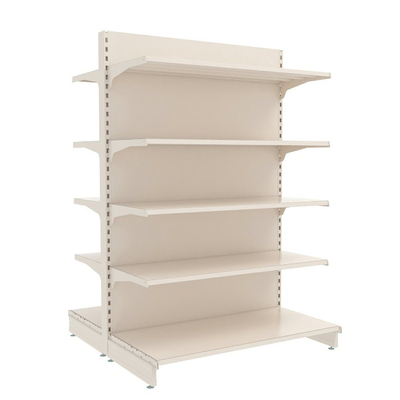 The standard height for a wall bay is 2100mm but there are many more heights are available. 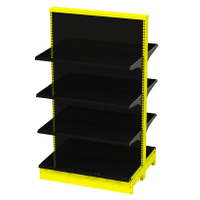 End Shelf, end bays, or promotional bays as they are sometimes known, are shelving units that can be placed on the front or back of a gondola, often to feature promotional goods or fast selling lines. 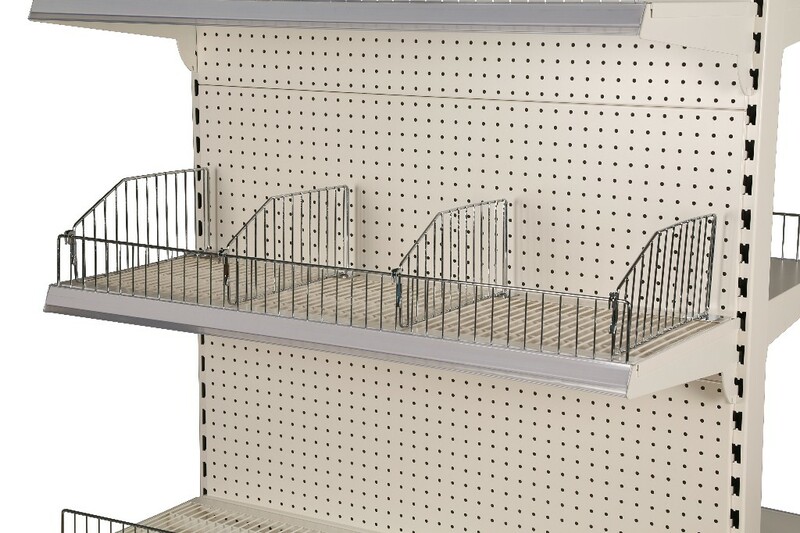 End bays also tidy the ends of a run of gondola units, giving a clean and finished look to the shop. 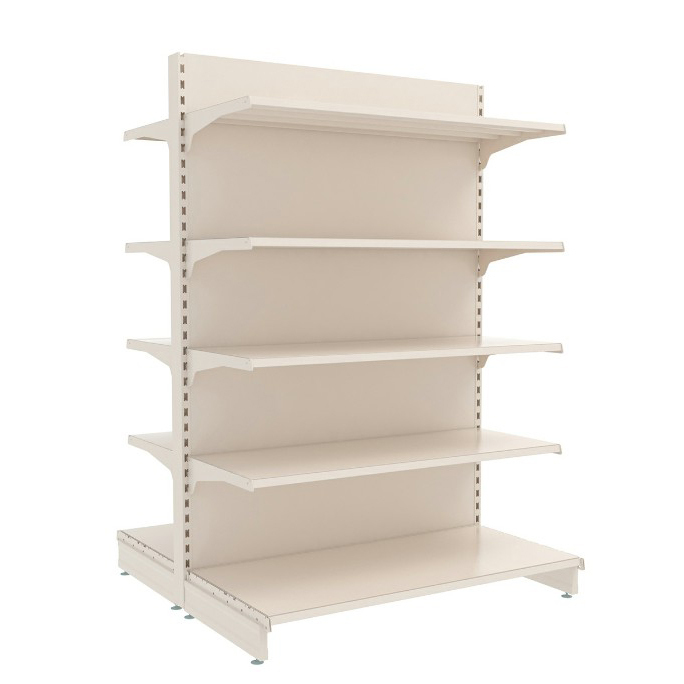 As with all shelving units, an end bay is versatile and adjustable, and its shelves can also be removed and be replaced with peg board backing if needs be. 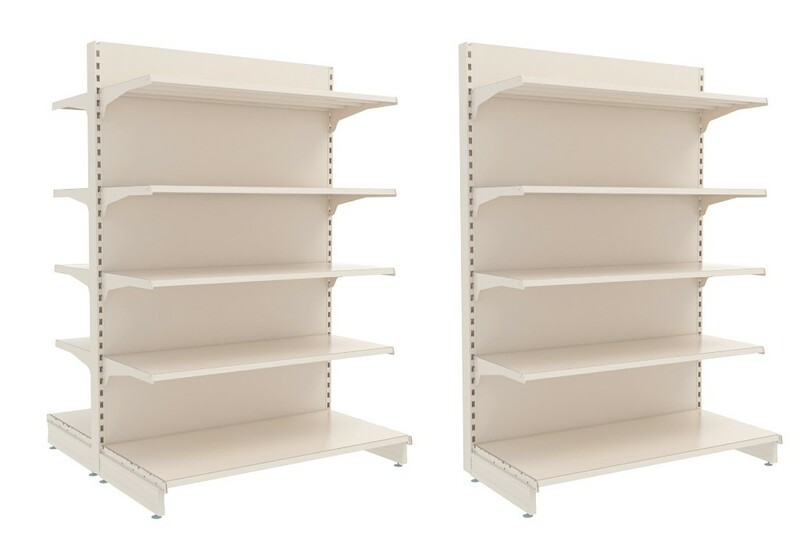 The illustration of different style of gondola shelving. 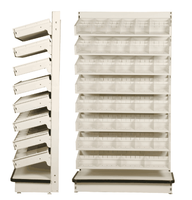 There are two kind of way to explain how to assemble individual gondola to a line of integrated gondola units. 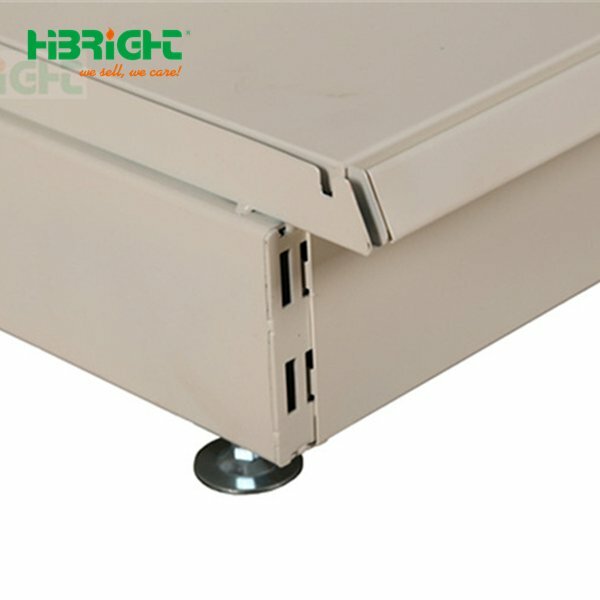 1.The first way is to see gondola as starter unit and add-on unit. 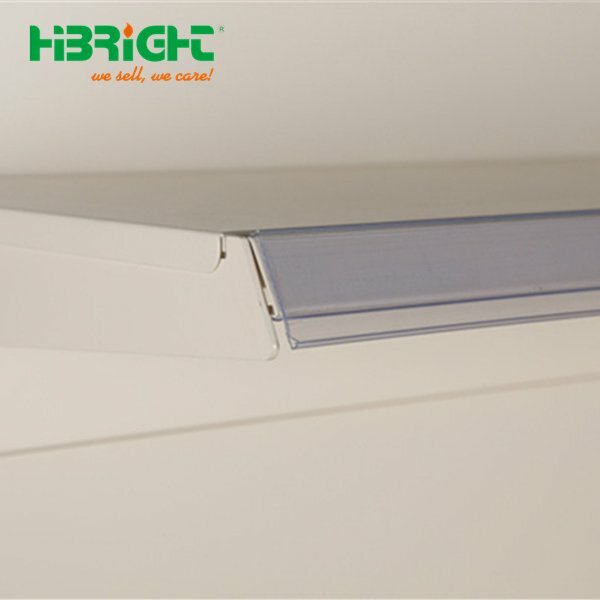 As below picture showing , the only different between starter unit and add-on unit is stater unit have one more upright than add-on unite.2. 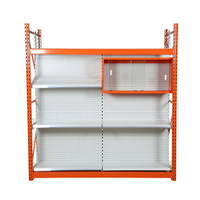 The second way to explain how individual gondola assembled to gondola units. 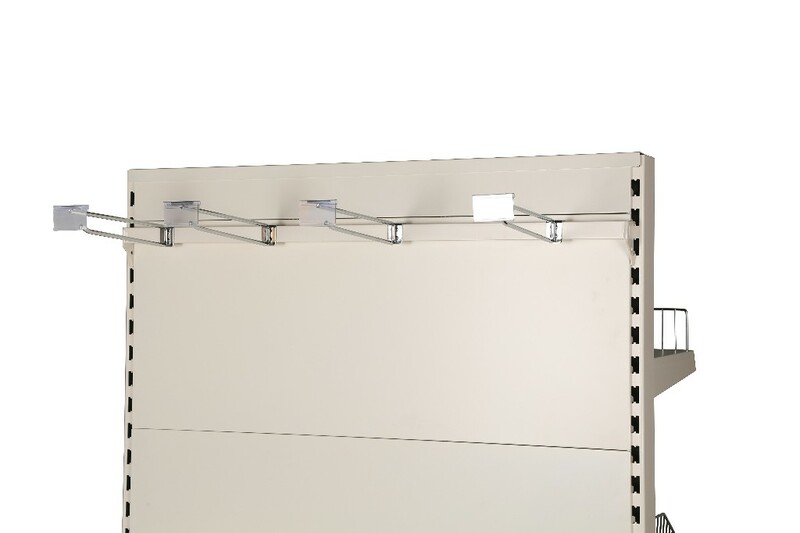 To see gondola units assmeble as several sections and one extral upright.See the picture below. 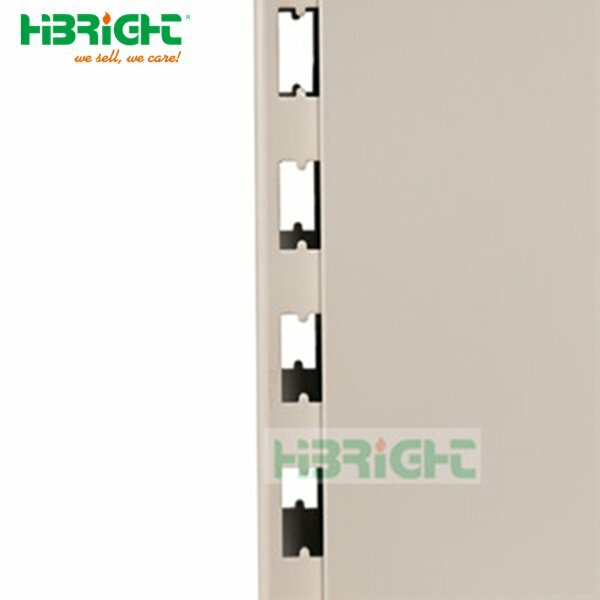 If still any confuse, don't worry , contact our salesman, they will handle your confuse. 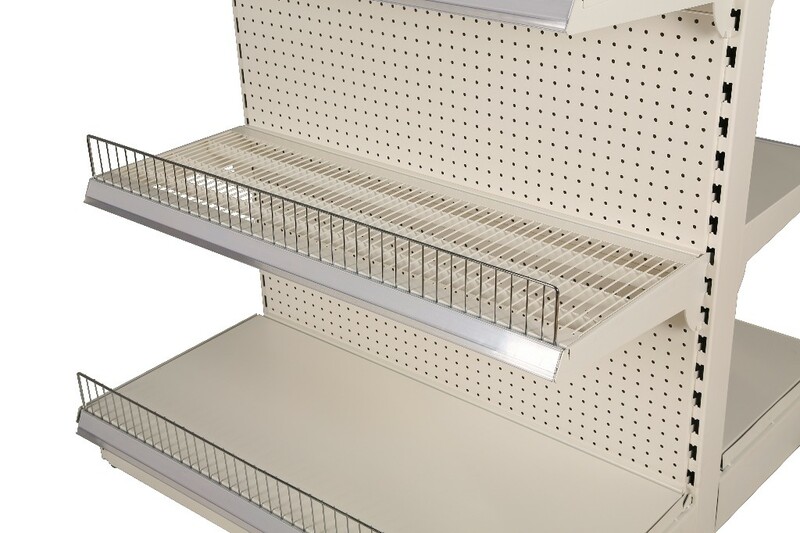 Gondola shelving have rugged construction and ease of use, our metal peg-board racks, shelves, and accessories are available with competitive pricing and fast shipping, making them a great choice for commercial environments of any size.